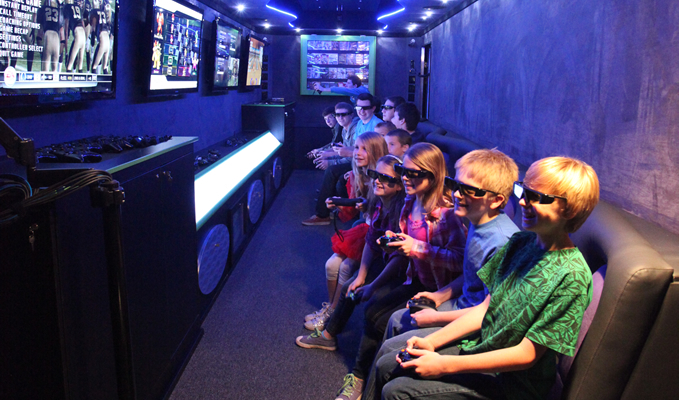 We bring the latest video games and most exciting gaming environment right to your door to make your party or event a winner every time! 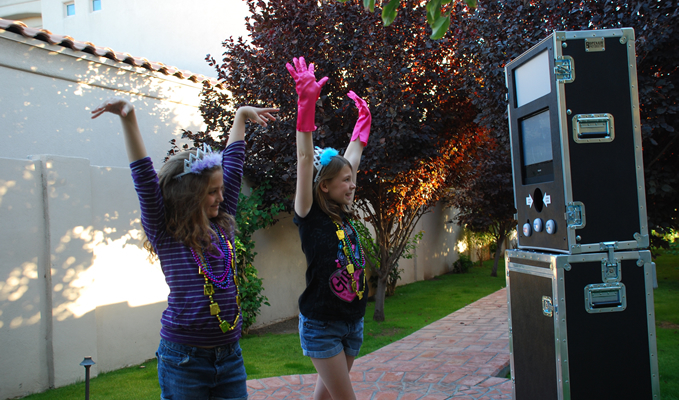 Capture the fun of your next party or event with our new Open Air Photo Booth. Our booths are portable and designed to go anywhere. Let us capture your special moments! 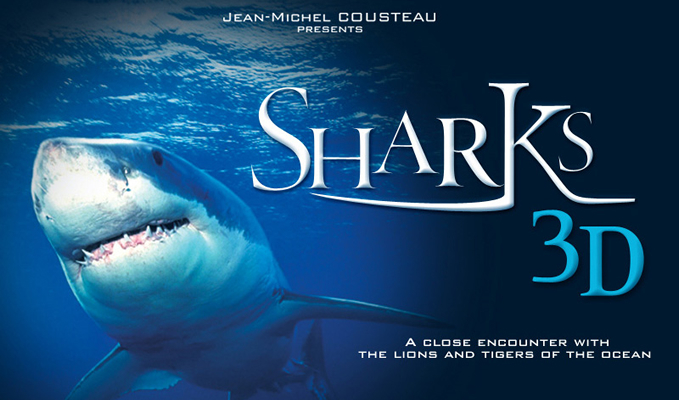 Deviate from the usual classroom curriculum by offering innovative and inexpensive on-site alternatives that spark student interest and yours, too IN 3D! 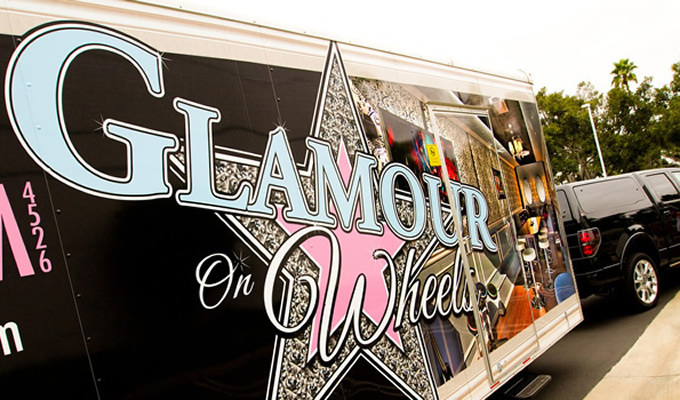 The spectacular Glamour on Wheels mobile VIP showroom will help kick off your next event with an unforgettable GLAM party that will have everyone excited to be at YOUR private event! 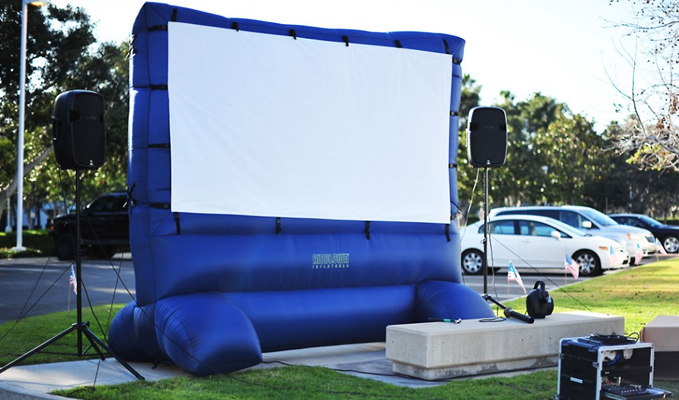 Turn your backyard into an outdoor cinema theater & watch movies, family slides or play video games on one of our huge outdoor movie screens under the stars! Gamez on Wheelz now offers a variety of mobile entertainment that will keep you and your guests entertained at your house, office, park or any other location of your choice. 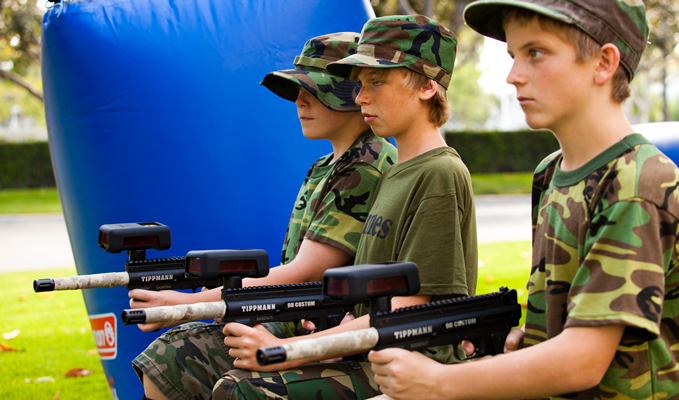 We come to you with the industry’s leading Video Game Truck Theater, Outdoor Laser Tag, Glamour on Wheels Girl Party Experience, Large Screen Outdoor Movies, Open Air Photo and/or Video Booths and so much more. Whether you’re planning a birthday party, community or school event, company party, wedding or other party or event that you would like to entertain your guests, Gamez on Wheelz is the right choice for that perfect entertainment option. Gamez on Wheelz are franchise owned businesses operating independently by territory. To see what products the franchise in your area is currently offering use our “Get Pricing in Your Area” box above and select the city or county nearest you.